To date, 637 mosquito samples have been tested at TCPH’s North Texas Regional Laboratory since seasonal surveillance began on April 1. TCPH would like to remind residents of the importance of taking personal protective measures to safeguard against West Nile Virus. Residents should routinely dump standing water on their property, use repellent and dress for dusk to dawn. 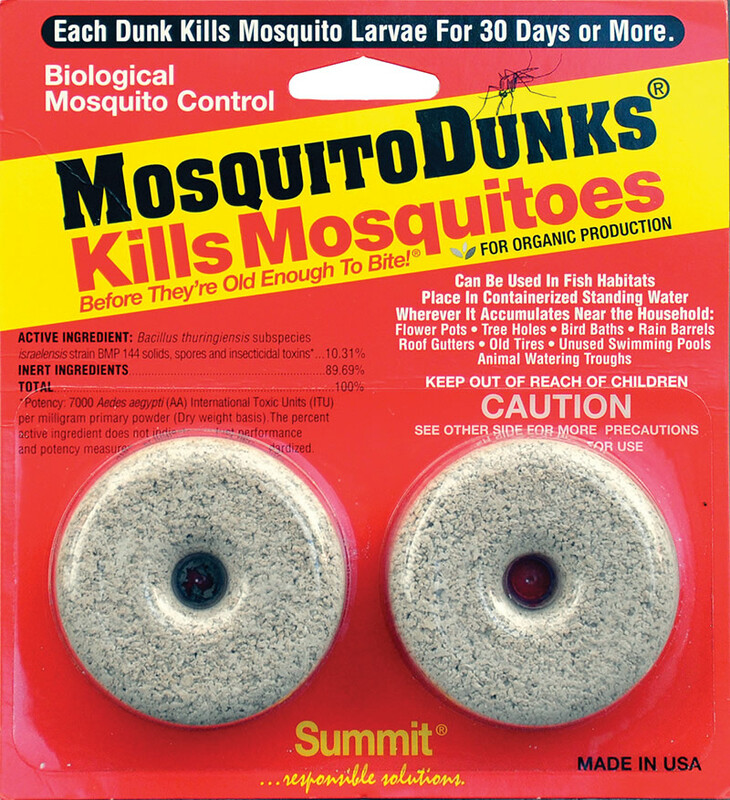 For water that cannot be drained, stop by Town Hall and pick up some mosquito dunks, free of charge.